Looking for a deal? New sale items from Bones Bearings, BONES Wheels, Mini Logo, and Powell-Peralta are periodically added. 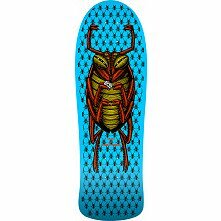 Save money by shopping our selection of discounted skateboard clothing, decks, and wheels. Be sure to check back regularly so you don't miss out!